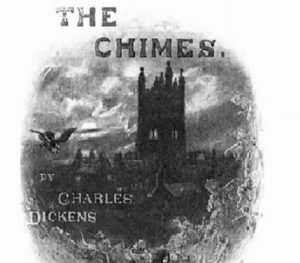 Garden Court Chambers presents the sixth historic Christmas reading of Charles Dickens' "The Chimes" by barristers David Watkinson and HHJ Owen Davies QC. The first reading was by Charles Dickens on 2nd December 1844 170 years ago. It took place at the same address, the historic Lindsey House, now the home of Garden Court Chambers. Please pre-book your seats via this link.